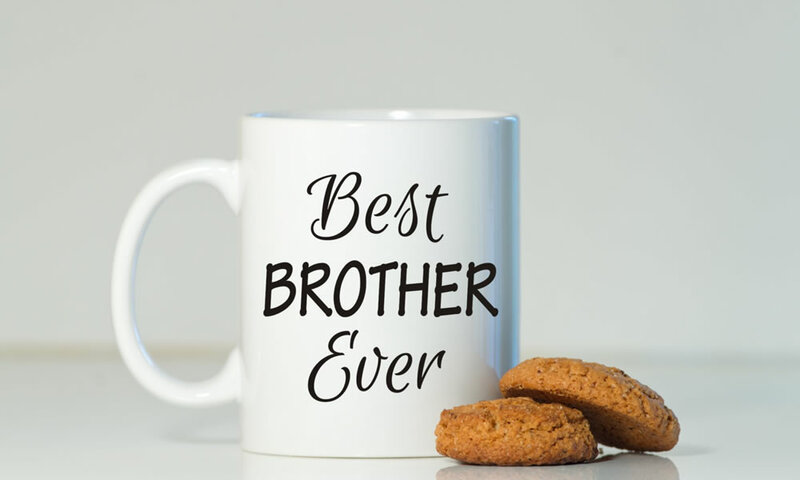 Finding the perfect gift for your brother doesn’t have to be hard. It’s just a matter of picking the right one out or at least something he’ll like. 1. Perfumes: Contrary to popular belief, guys do want to smell good. Buying your brother a perfume is like giving him an extra boost of confidence. Perfumes will have him ready for any occasion, a romantic date or casual Monday at the office. 2. Trendy Sneakers: Most guys would like shoes! Buy him what he wants and what he’ll definitely take care of, just don’t forget to check his shoe size. 3. A watch: Getting him a wrist watch will definitely be super cool, as guys always like to have their watch on them all the time. 4. A jersey of his favourite football team: Get him a jersey that displays his team proudly, He’ll love you for it.